Communications Department secretary general Mark Griffin said the reason for the higher cost was the initial cost projection was based on basic plans that were now “not fit for purpose”. He added that it would be “inappropriate” to reveal the exact projected cost of the plan to serve 540,000 rural homes until the Taoiseach made a call on whether to proceed with the scheme. Mr Griffin was addressing the Oireachtas Public Accounts Committee. 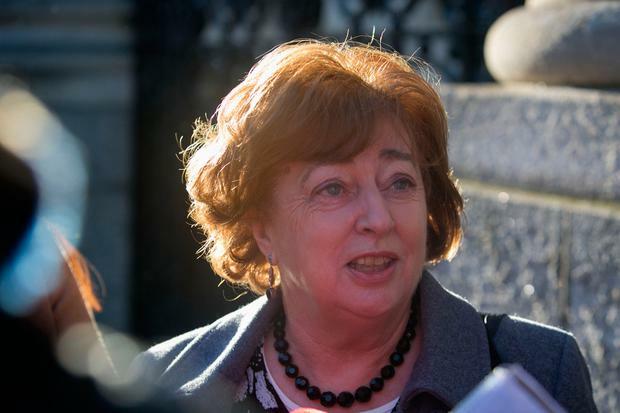 Asked by Social Democrat TD Catherine Murphy if the process was at risk of delivering poor value from only having one remaining bidder, Mr Griffin said that although it was “not ideal”, it was also not unusual. “If you look at the UK equivalent of the National Broadband Plan, there was only one final bidder, BT, after Fujitsu pulled out,” he said. Ms Murphy asked whether there were any parallels with the National Children’s Hospital from a cost analysis. “The fundamental difference between this and the National Children’s Hospital is in how we reached a situation where a cost estimate was very different from what we thought at the start. “The Children’s Hospital is an issue around how cost escalated when construction had commenced,” she said. Mr Griffin said the basic speed of a National Broadband Plan service would be 150 megabits per second, with 1,000 megabits for schools and businesses. Mr Griffin said his officials would “finalise the evaluation work and bring a memorandum to Government” within three weeks.